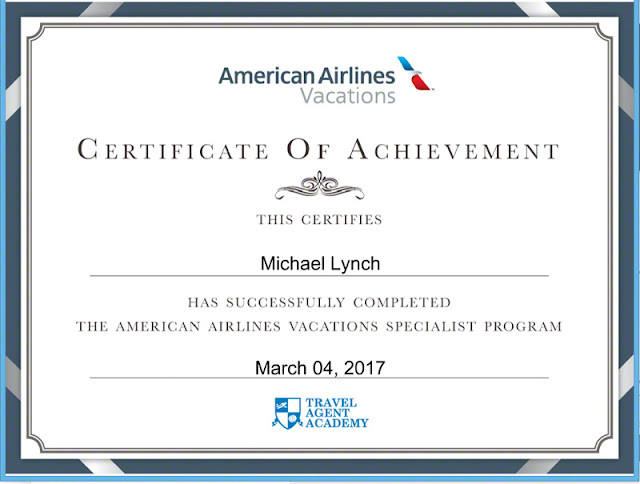 Motivation to complete this course, I owe to a friend of mine, who got upset while traveling. 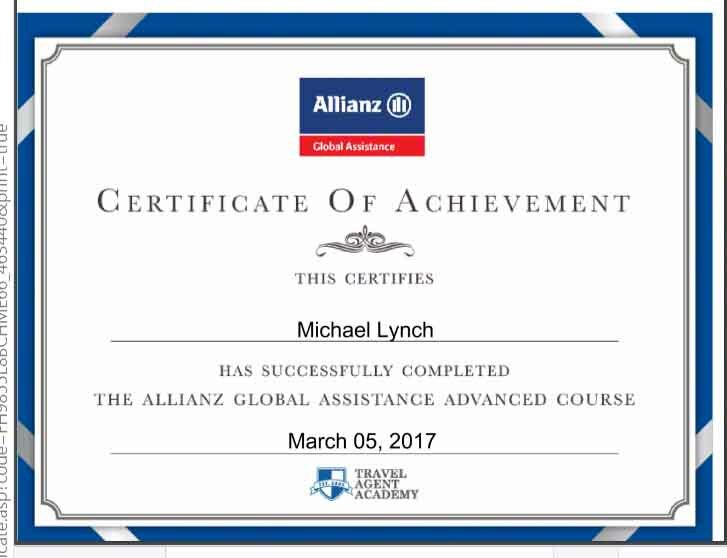 The Travel Agent Academy had been offering this course but, I wasn't interested. The main reason being, I don't see any of their planes flying over Okinawa. But, once I heard complaints from a buddy, I figured these folks needed some looking into. Now, I can sneak around, places where most people can't go, over there. Hah ! Some of the wicked stories, I've heard about travelers getting stuck, made me wonder. Wouldn't it be neat if, somebody had to pay for inconveniences that happen while traveling ? Suppose you fell off a camel, over in Egypt or, broke your foot in Okinawa. A vacation could be ruined just because, something cut your trip short. Groan. In the Global Assistance Program, I learned all kinds of things I never heard of before. Less than 30% of travelers, buy insurance for their trips 'cuz, they figure they don't need it. Stuff like, what if, you have a medical emergency, while in a foreign country. Getting medical evacuation or, emergency services could cost thousands of dollars. Or, what if, somebody back home croaks and, you need to cut vacation short ? How about, you paid for a cruise and, the company goes bankrupt ? There's so many things covered by this insurance, I had to learn more. These folks get you assistance and cash money when you need it so, you don't have to worry. They have a global network and translators on standby 24/7, to handle your needs. So, I plan on keeping in contact with them for a couple of reasons. Once, when I was in Mexico, I got drunk and fell off a donkey. Other stuff, too. And, should I ever visit the USA again, I want top-notch coverage, just in case. Supposing they build a wall. I'll visit Mexico and, may have some trouble getting back. It would be terrible. Maybe, I could ask these folks if, they'd help me buy a ladder !